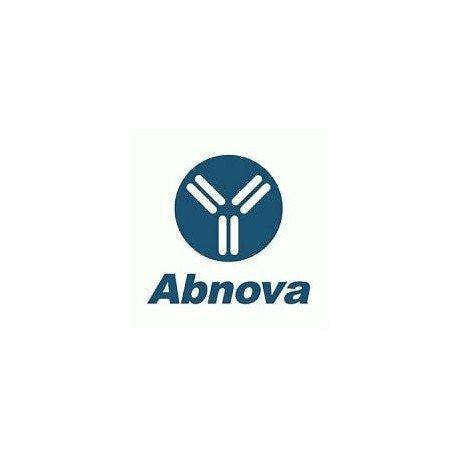 Product description: Rabbit polyclonal antibody raised against full length recombinant BIRC5.  Immunogen: Recombinant protein corresponding to full length human BIRC5. Application image note: Immunohistochemical analysis of BIRC5 in formalin-fixed, paraffin-embedded human prostate and breast cancer. Using BIRC5 polyclonal antibody (Cat # PAB0272) at 1 : 2000. A and A1, prostate cancer at low and high magnification, respectively. B and B1, breast cancer. 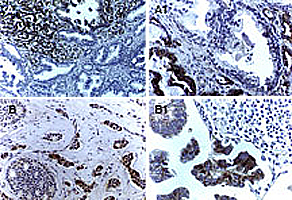 B1 is a high magnification of an area of metastasis. Hematoxylin-eosin counterstain. Publications: Survivin and heat shock protein 25/27 colocalize with cleaved caspase-3 in surviving reactive astrocytes following excitotoxicity to the immature brain.Villapol S, Acarin L, Faiz M, Castellano B, Gonzalez B.
Neuroscience. 2008 Apr 22;153(1):108-19. Epub 2008 Feb 14.